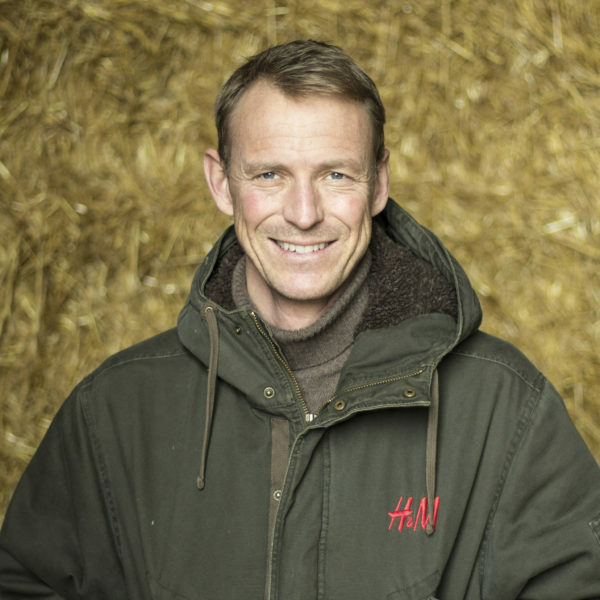 Peder is one of the few equestrians who has competed in the Olympic Games and the World Championships in both show jumping and eventing. He competed in the Olympics for the first time at the young age of 20 and has since then participated in numerous championships. He won the team silver medal at the Olympic Games of 2004 where he also came in 4th place for individuals. 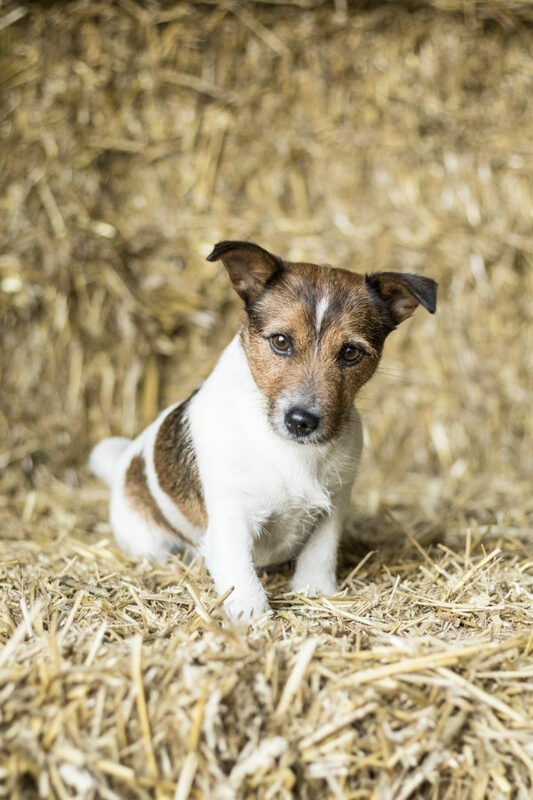 Being born into a horse-interested family, Peder is famous for being able to ride a variation breeds. Peder won an individual silver medal at the Olympic Games in Rio 2016. He was the only rider in Rio who was clear in all the six rounds. 2017 Peder and H&M All In won the European Championship in Gothenburg. 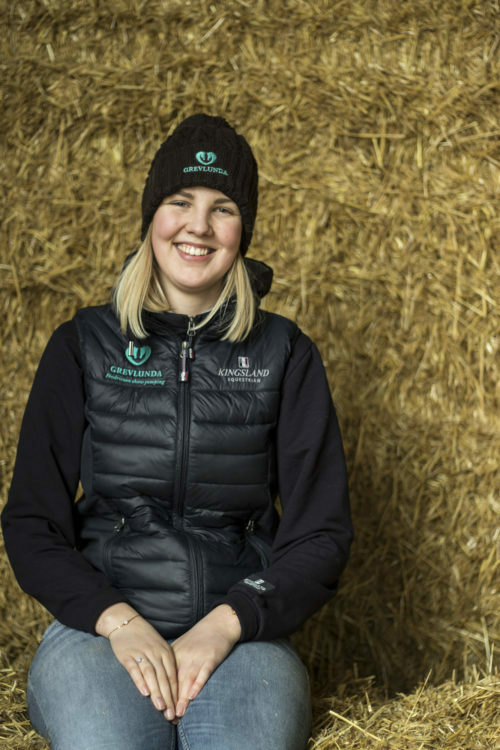 His father Ingvar is a veterinarian as well as the former boss at Flyinge and his brother Jens is also part of the Swedish equestrian team. Peder is an educated graphic illustrator and besides riding he creates paintings, logotypes and graphic profiles. Lisen has won both the prestigious GrandPrix in Rome 2000 as well as the Falsterbo derby. 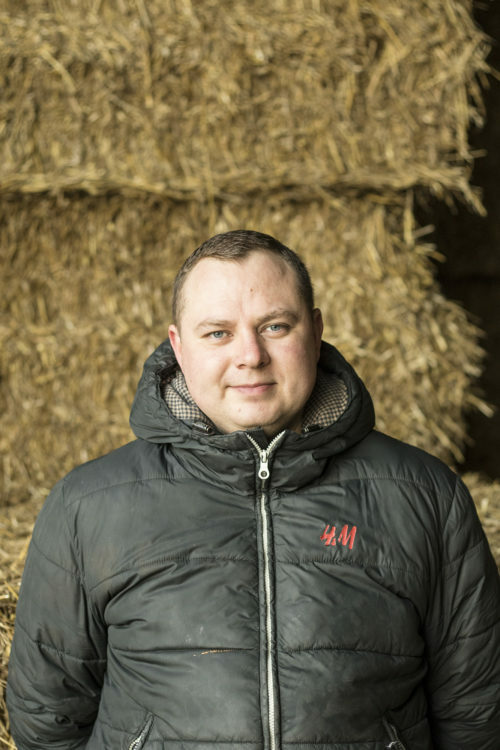 Lisen is the initiator and co-owner of the company Swedish Select Horse Sales. She is also the founder of Ryttargalan AB. 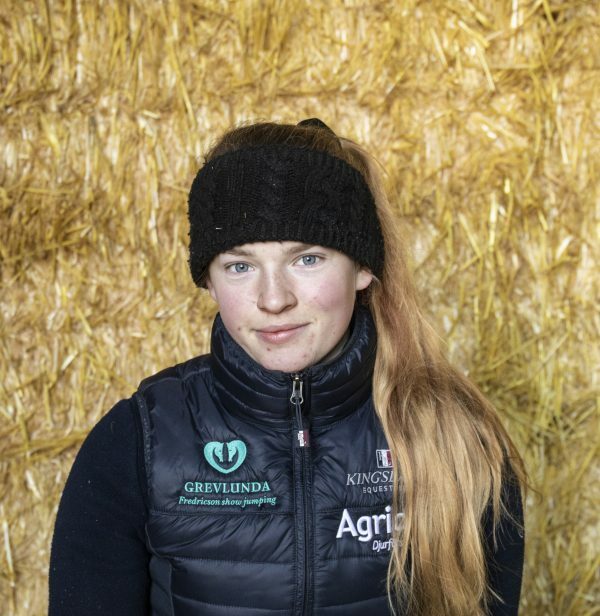 In 2010, the International Olympic Committee elected Lisen as Athlete Role Model, in 2019 she was named the most influential woman for equestrian sport in Sweden. 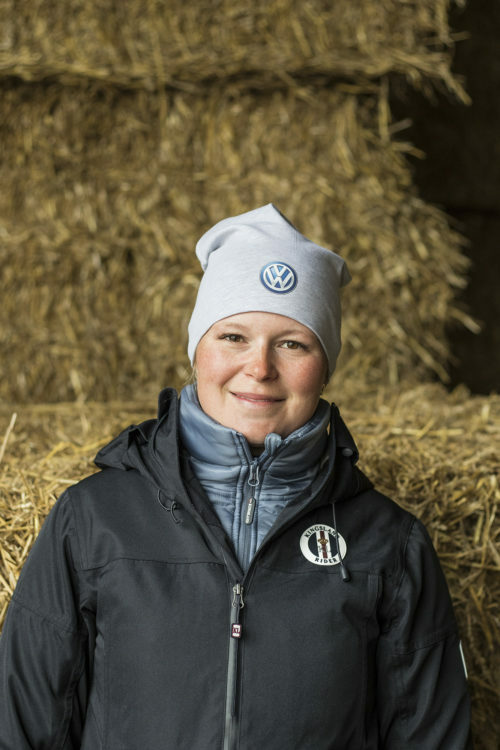 Lisen works with equestrian recruitment and sales at the estate and is also co owner in Scandinavian Horse show AB that arranges Jönköping Horseshow. She is also co owner in the webshop www.getthegallop.com. 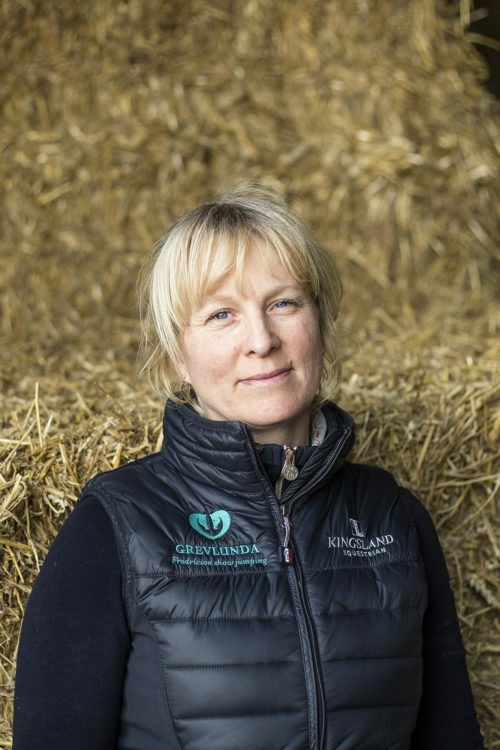 Jenny has been working as the stable manager at Grevlunda since 2014. Jenny began her career as a groom for Peter Markne with whom she in the year 2000 competed in the Olympics. Thereafter, she spent several years working for Peter Eriksson at Flyinge. She also joined him at the Olympics in Athens in 2014 and the Olympics in Hong Kong in 2008. Later, Jenny spent a few years with the dressage rider Caroline Bonde at Eriksberg. 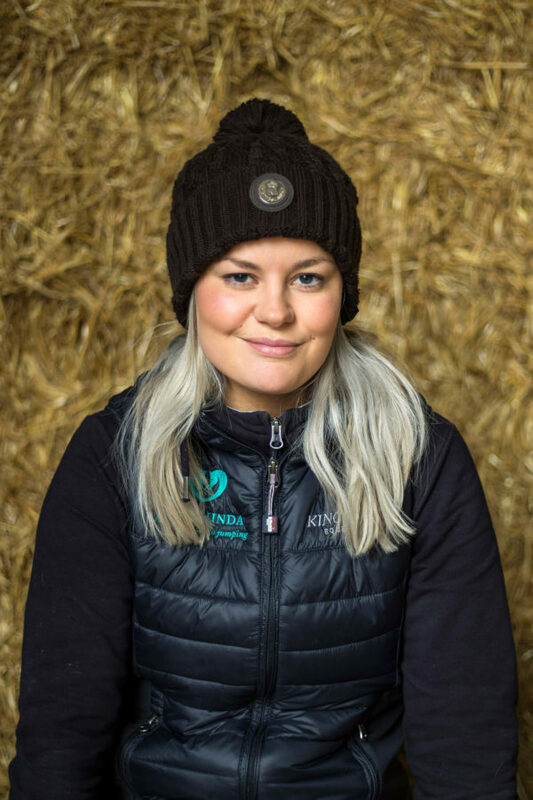 With her great work experience, knowledge and love for horses she skilfully manages all of our stable activities. Malin is the Head Groom of Peder’s horses. Malin has worked at Grevlunda since 2010. She has participated in the World Championships in both Kentucky and Caen. 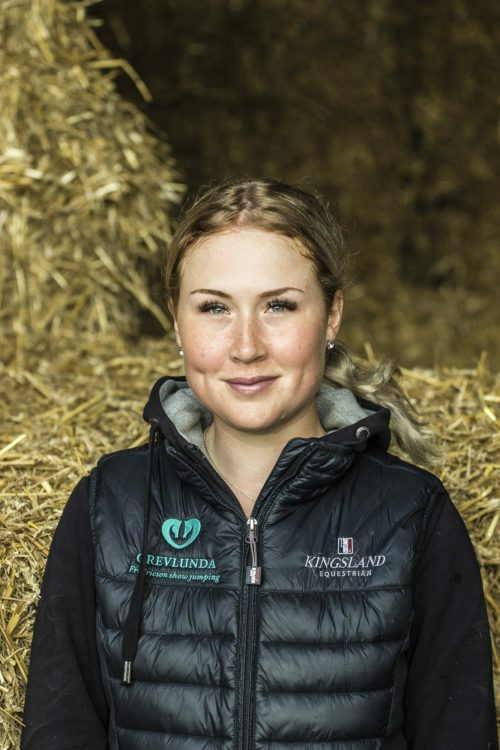 In 2014, Malin was elected “Groom of the Year” at Ryttargalan; a title she lives up to. 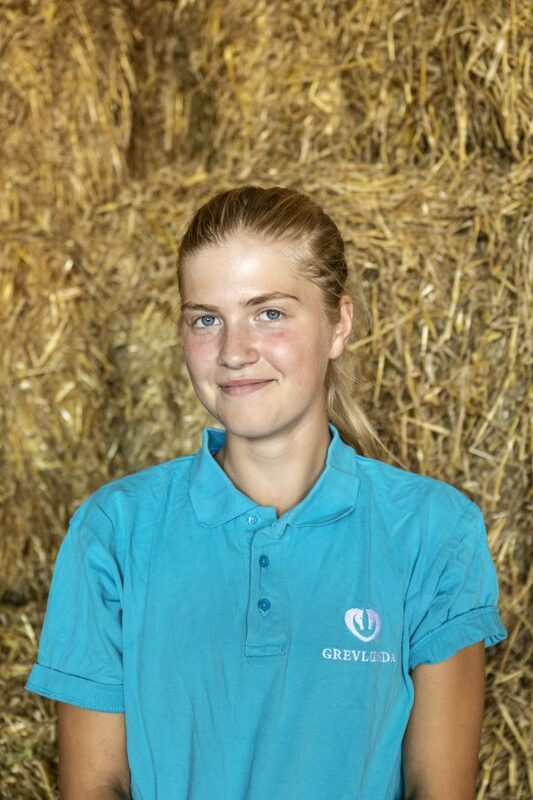 Stephanie has worked as a horse-breaker at Grevlunda estate since 2013. 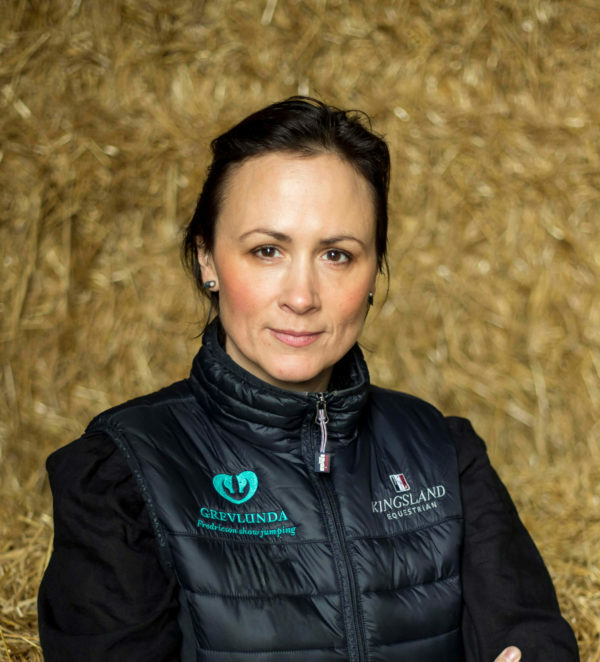 She is a very ambitious, positive and talented rider who pickes up the best of every horse. Stephanie already has many merits in her luggage, as young rider she took Silver medal with the team at the European Championship and now she can also count in a World Cup win in her records! 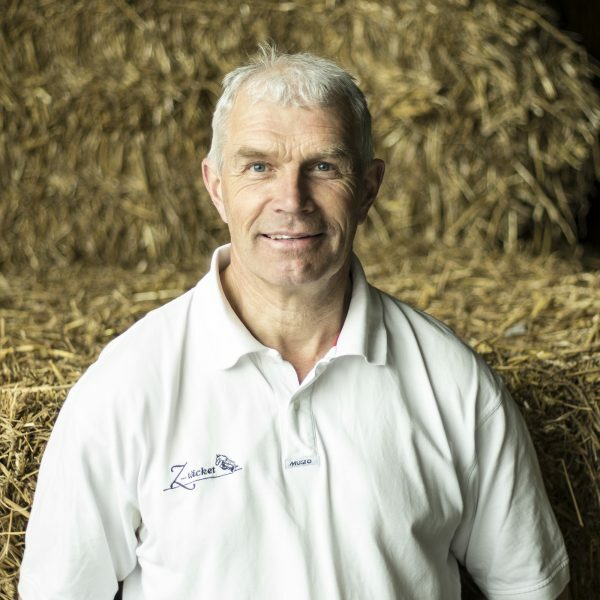 Peter reinforces the team as a rider and coach. He is riding the horse riding home at the farm when Peder is off competing. Peter has many medals in his baggage, among all he has won the Swedish Championships 6 times, team silver at the European Championship 2001, team silver at the World Championship 2002 and team silver at the Olympics 2004. Caisa started working with us in 2017. She is working with Lisen at the office. 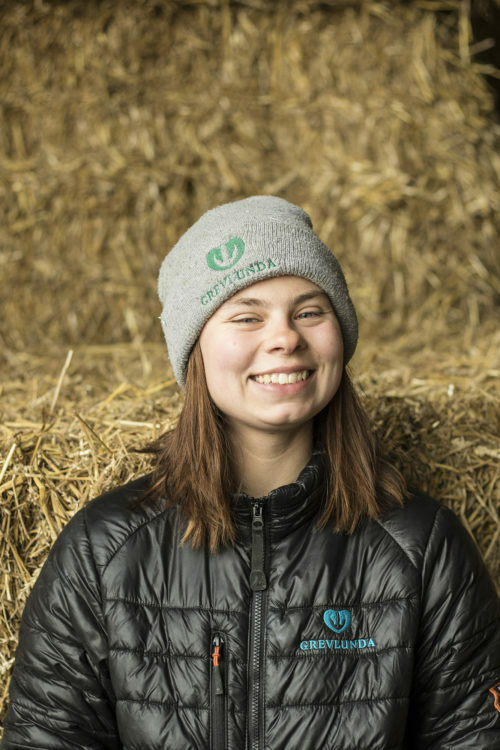 Julia started working at Grevlunda in 2017. Earlier she has studied at Flyinge. 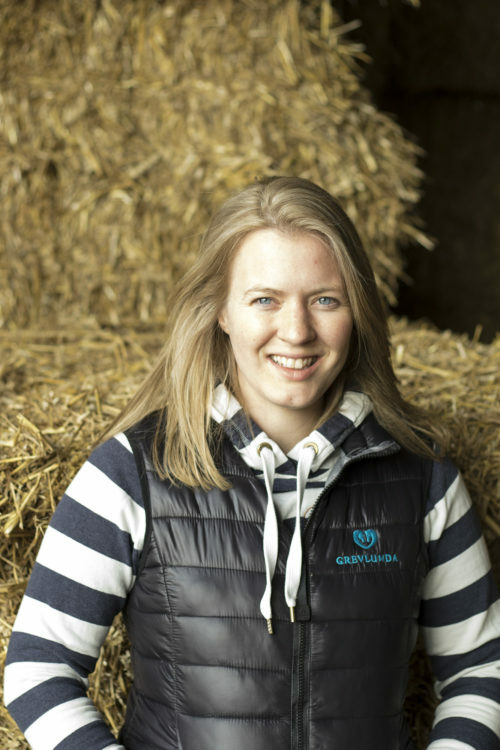 Julia has previously been a student with us and has chosen to come back. She works as Stephanie’s groom. Interested in the Grevlunda estate? Keep updated about Grevlunda Estate.